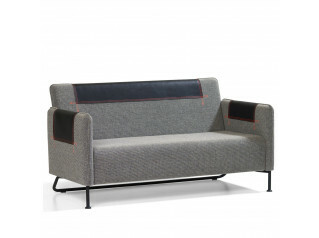 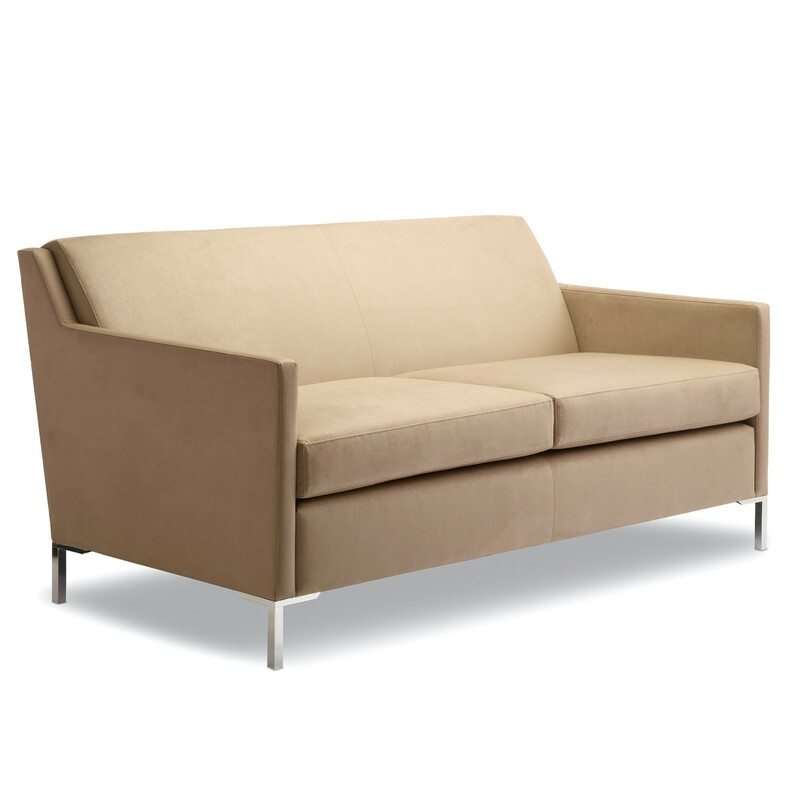 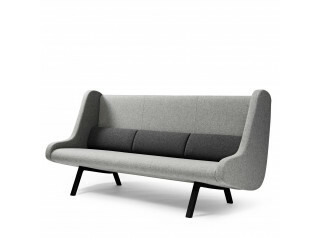 Aspect Sofa is a contemporary classic sofa intended to help the environment by good design and management. 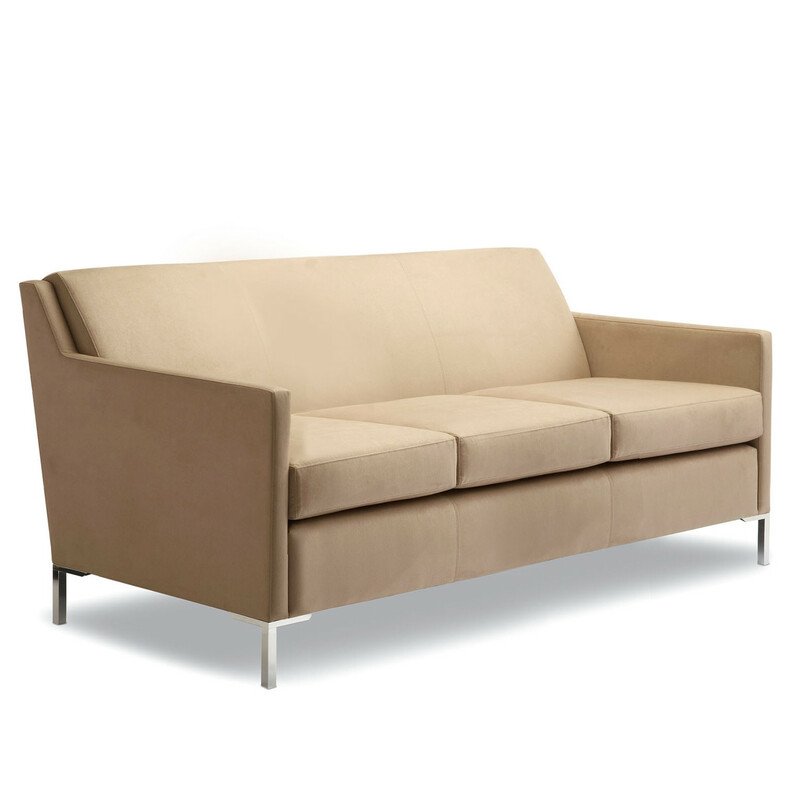 All of the Aspect sofas design and manufacture have been carefully considered to provide top quality construction while ensuring exceptional performance and value. 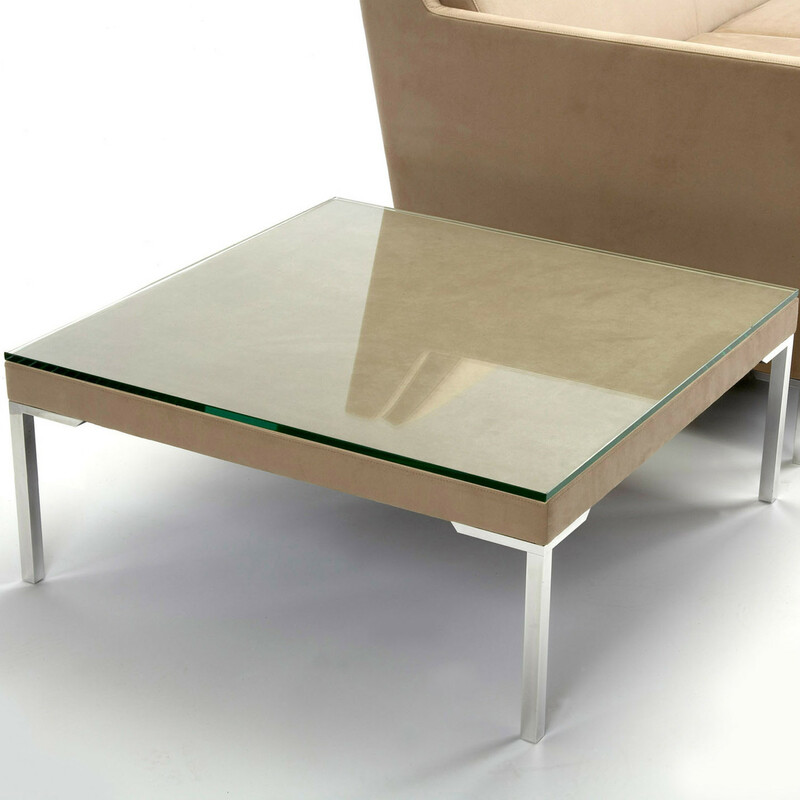 The Aspect sofa range is complemented by a full size armchair and matching upholstered table with aluminium legs and glass top. 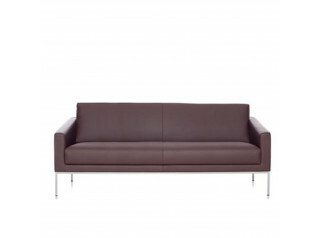 You are requesting a price for the "Aspect Sofas"
To create a new project and add "Aspect Sofas" to it please click the button below. 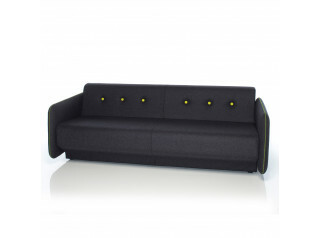 To add "Aspect Sofas" to an existing project please select below.